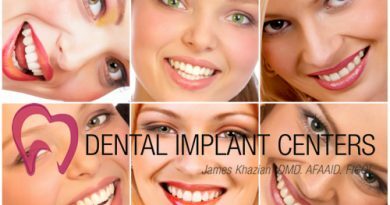 At Dental Implant Centers of San Diego, we understand that the cost of your treatment may be an important concern and, therefore make every effort to provide you with the best and most affordable treatments. You will be fully informed of the total cost, and that will not change during the course of treatment. This means, even in cases of certain changes to your treatment plan, we will not charge you any more than what we originally quoted you. Now, there is no need to delay your necessary dental implant treatment because of cost. We offer 24 month 0% financing to those who want to take advantage of this option.